This LEMKEN offers intensive mixing with in-depth effect, giving you the ability to work up to 8″ deep. This Rubin is specifically made to handle large amounts of crop residue. This disc is able to handle residue from high-yielding corn crops and leave them well-mixed after only one pass. Want to see it in action? View Rubin 12 Video. 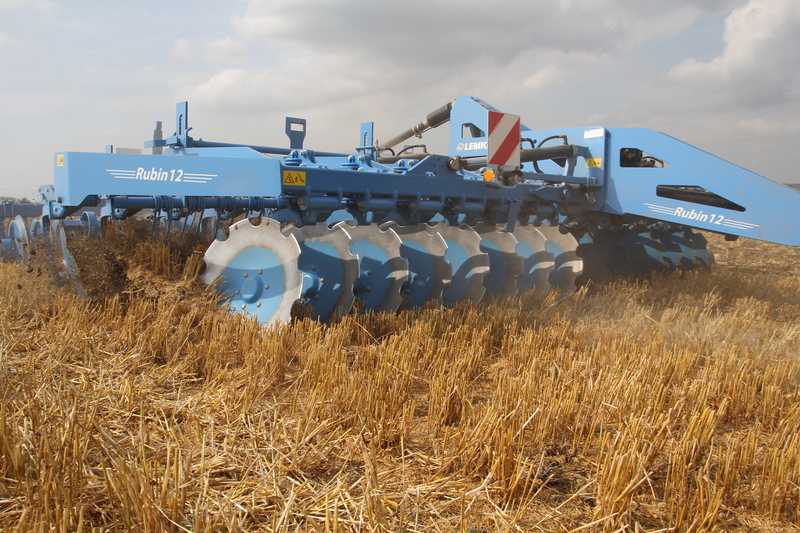 Learn more about the Rubin 12 on LEMKEN’s website or give us a call!